Location! Location! Location! Full one-acre estate homes in coveted West Boynton/Lake Worth. Hidden in a private enclave. Feels like country living and yet close to everywhere you want to be. 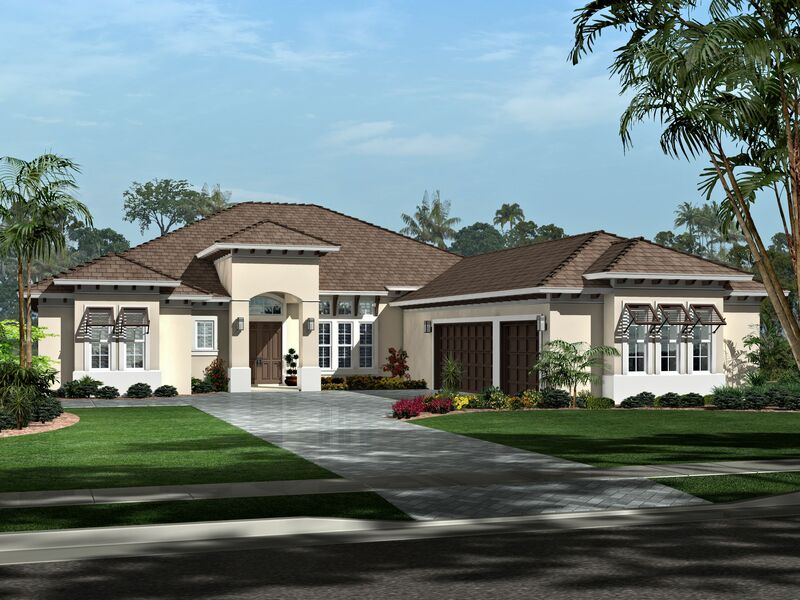 The expansive semi-custom homes with luxury included features start from just the mid $800s. NOW OFFERING $10,000 in savings for closing costs or upgrades!